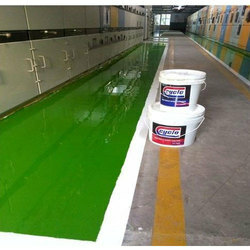 We provide Chemical Resistant Coating Services, Insulation Floor Coating Services and Abrasion Resistant Ceramic Coating Services to our clients. 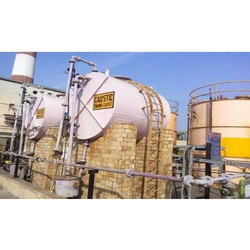 We are one of the trustworthy firms, involved in offering a wide gamut of Chemical Resistant Coating Services to our clients. Our professionals make constant efforts to provide this coating service within the limited time. Also, this service is mostly used in Diary floors, mechanical rooms, commercial kitchens, and chemical processing fields. We are instrumental in offering a comprehensive range of Insulation Floor Coating Services. 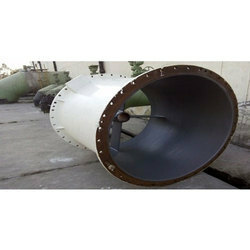 With the perfect usage of coating material, we provide high client satisfaction. Also, offered coating services are much admired due to their fine finishing coating, hassle free execution and client-focused approach.